Sebastion Lelio, director of Academy Award winner A Fantastic Woman, remakes his film Gloria in English. 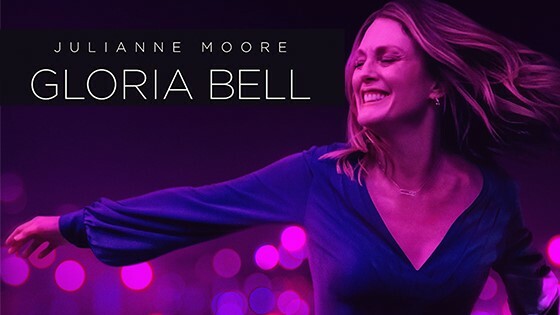 So for those of you who hate subtitles, behold Gloria Bell. Julianne Moore is getting rave reviews for turn as Gloria, a woman who lives a completely average life with a completely average job and with a completely average family, but who approaches everything with openness and joy. A divorcee who hasn't given up on love, Gloria's going to out dancing and enjoying her life to the fullest. Critics say she's an absolute joy to behold, but you'll have to see for yourselves if you agree.